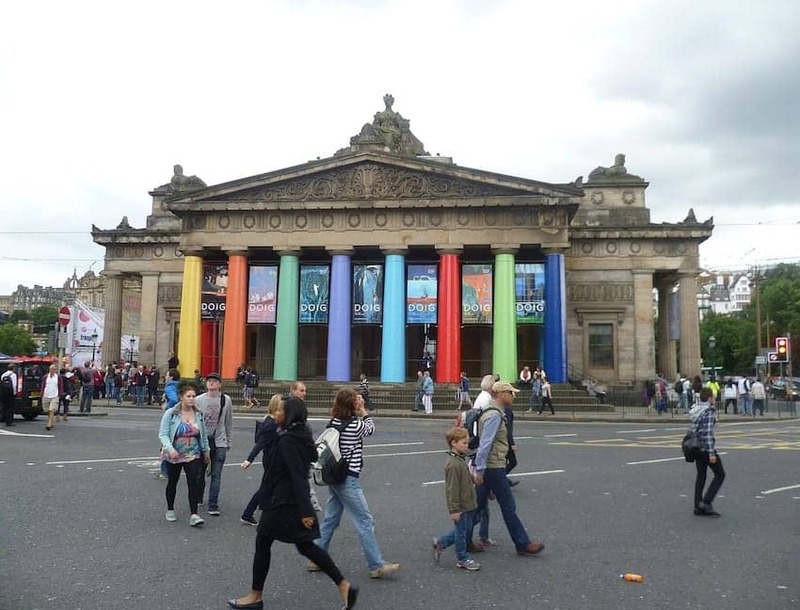 Edinbugh International Festival is the world renowned annual festival for the performing arts, theatre, opera and dance and especially classical music. Since 1947 it has grown to present a wide range of performances from the world's leading artists to audiences attracted from across the globe. The Edinburgh International Festival calendar has now been shifted to coincide with the 'Edinburgh Fringe' held in August. The home of the Festival is The Hub, a unique landmark building blending contemporary design and classic Victorian architecture which dominates the skyline on Royal Mile.